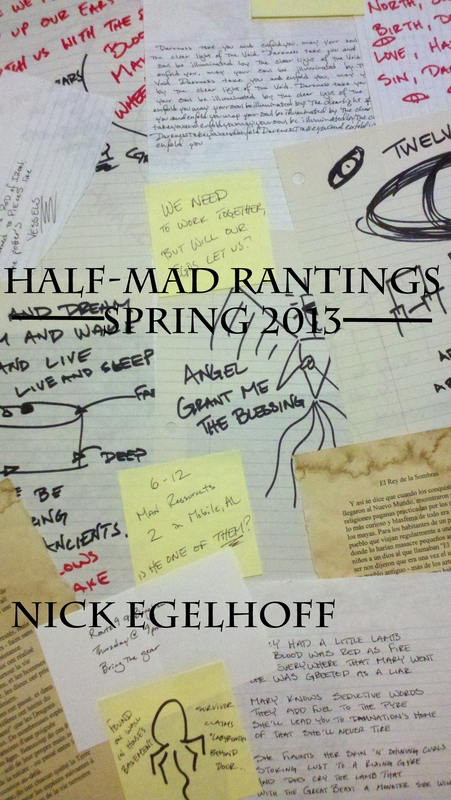 So, as I mentioned earlier in the week, I’ve been working on editing HMR: Spring 2013 for re-release. It’s finally up and available for sale as of this morning, with a brand-new cover (since, you know, portrait orientation looks more “bookish” than landscape). So, if you haven’t gone to get your hands on it, do! 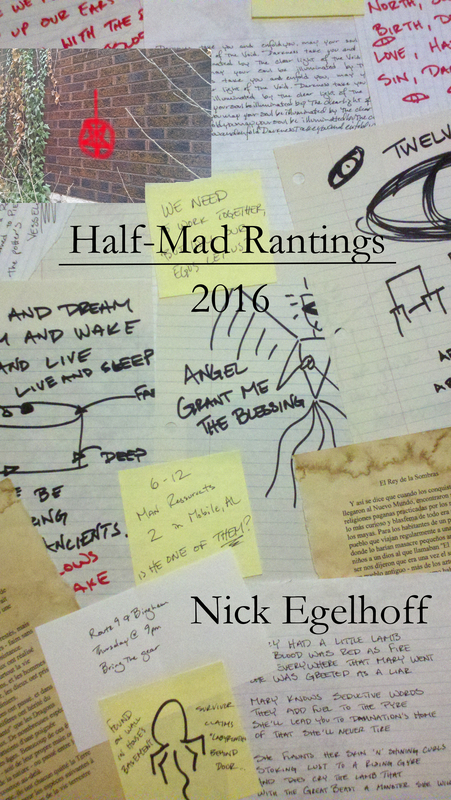 And in a few more weeks HMR: Summer 2013 will be joining it. So, a friend of mine talked me into doing Thing-A-Day this year for the month of February. Cleverly, she pointed out that the things made do not necessarily have to be crafts, physical objects, et cetera, and that writing counts. Which is good. Me equals “not so good with the crafts” (I occasionally do some jewelry-making for the wife in the role of “magical crafting elf”, but even then it’s pretty much an assembly line procedure – she’s the brains, I’m just the labor). But, I can write to a degree that (at least) doesn’t make people want to shoot themselves. So, starting today I will be posting sections of a story piece by piece over the next month. Come back later today/tonight for the first post.